The Beckley Foundation, a UK non-profit founded by Amanda Feilding that supports drug science and policy, has successfully crowdfunded the world’s first-ever brain imaging study on the effects of lysergic acid diethylamide–better known as LSD. The foundation turned to crowdfunding as their resources are limited and political tiptoeing around the subject of drugs keep traditional funding sources behind mounds of red tape. Results of the scan analyses are expected to be published later this year. In a video produced for the campaign, David Nutt, professor of neuropsychopharmacology at Imperial College London and researcher on the project, spoke about the scientific importance of the study. While the original campaign was fully funded in only two days, contributions can still be made through Walacea to extend the current study to investigate how LSD affects creativity and problem-solving abilities. The foundation recently made a statement expressing their gratitude and encouraging further donations for their extended goal. Thanks to your generous support, we’ve gone beyond the initial goal in less than two days! We are very humbled and grateful. But there is still so much to be done. Your donations will help us continue developing research on consciousness, psychedelics and their potential therapeutic applications. Article in Polish, will be added shortly. A few things to note. First, Professor David Nutt, one of the head researchers in the video above, was formerly the UK government’s chief advisor on drugs before being fired in 2009. The reason for his sacking stems from an unfortunate habit of making fact-based statements that didn’t jive with the home secretary’s agenda. Needless to say — drugs are always going to be a tricky topic when science and politics are forced to merge. This is why it’s been so difficult to obtain funds to study LSD and similar substances even though there are potentially beneficial neuroscientific insights to be gleaned from such analyses. Second, this sort of research would be impossible without websites like Walacea, the crowdfunding platform on which the LSD researchers have amassed considerable amounts of capital. Crowdfunding has disrupted the capital industry to such a degree that the former gatekeepers who decided which projects did and did not obtain funding have been stripped of their formerly universal power, for better and for worse. The world of science has never before been infused with such a dose of populism. This is terrific news for young researchers as well as those like Dr. Nutt, whose projects are too controversial for traditional funders. On the flipside, there’s also a heightened risk of funding becoming a popularity contest in which research proposals are judged more on sexiness than scientific merit. Check out the study’s page on Walacea, a crowdfunding site for scientific research. One such scientist who is keen to delve deeper into the human mind through these drugs is Imperial College London’s David Nutt, esteemed professor of neuropsychopharmacology and the former government chief drug adviser. 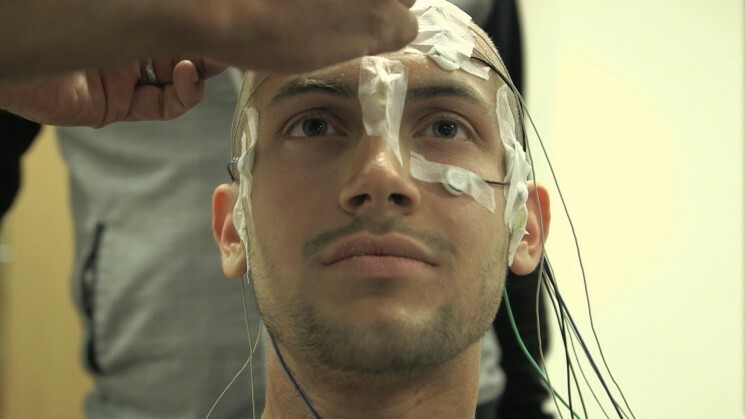 Given the ongoing struggle for academics to secure grants for research, and the prudence of funding bodies when it comes to research involving human use of illicit substances, Nutt is now reaching out to the public through the start-up science crowdfunding platform Walacea to continue his LSD research, which has resulted from a collaboration with Imperial College London and the Beckley Foundation. Whether it’s the musical preferences of cats or the bacterial composition of the New York City subway system, scientific research deemed worthy of note often perplexes most who hear or read about it. Yet the news from WALACEA, a crowdfunding website dedicated to helping researchers fund their work, is different. It’s actually quite groovy, baby. Those who pledge £1,000 or more get to dine with the scientists involved at a private function (with a limit of 10). Hopefully, those who attend this intimate intellectual gathering are going for the brain food and not for the supposed fix. It was 9:30 AM when Tom Hulme watched the syringe full of LSD empty into his forearm. It occurred to him, over the three minutes it took to mainline the drug, that this was not a normal acid experience. He was completely sober, lying in a dummy MRI scanner in Wales’ Cardiff University hospital, bathed in fluorescent light. “I suppose I was slightly anxious,” he told VICE News. “I didn’t have huge reservations but I suppose with anything like this you think, ‘What if it’s absolutely horrendous and I have a bad time, a really bad trip? Five minutes passed, then 10. After 15 minutes, he was sure he’d been given a placebo. Then a slight tingling began. By the time the drug had taken hold, a researcher was guiding him out of the fake MRI scanner — set up to help participants acclimatise to the study — and into the real one. Hulme was one of 20 participants in a landmark study by Professor David Nutt and Dr. Robin Carhart-Harris into the clinical applications of LSD. 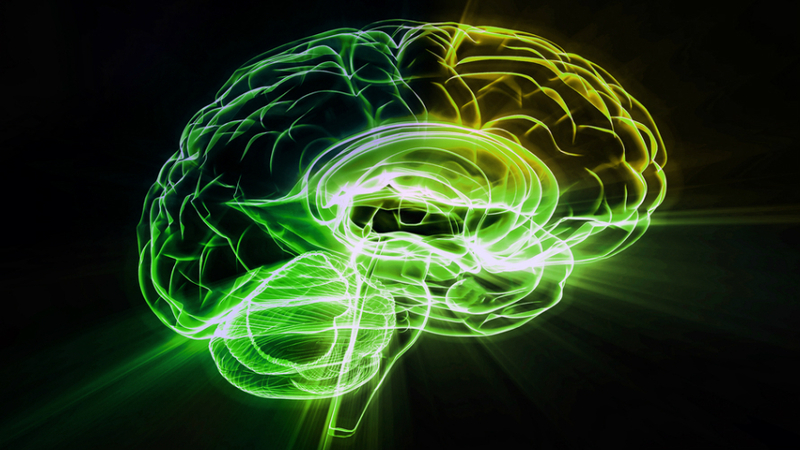 The research has obtained the first ever brain scans of people tripping on acid. Nutt and his colleagues are looking at evidence that psychoactive drugs could help reverse patterns of addictive or negative thinking, and say the early results are “very promising” — but the scientists face an uphill struggle to fund their continuing research. Nutt was the UK’s most senior drug advisor until he was sacked in 2009 following his repeated calls for ministers to adopt evidence-based drug policy. Since then he and Carhartt-Harris have battled prohibitive regulations to conduct groundbreaking studies into the effects of drugs including MDMA and psilocybin on the brain. Their work is part of a global resurgence of medical interest in LSD, psilocybin, ketamine and other controlled drugs which, trials suggest, may have medical applications in conditions from depression to post-traumatic stress disorder. The controversy of the research makes securing funding difficult, though. The pair have been forced to innovate, and hope to raise £25,000 ($38,000) through a crowd-funding campaign at Walacea.com, which launched today. The platform itself is only six months old, and works like a Kickstarter for scientific research. The UK’s strict drug policies stand in stark contrast to broad public support for reform, and most political parties take a dim view of the clinical benefits of controlled drugs. On Wednesday the Liberal Democrats, the junior partner in the ruling coalition, announced a raft of election manifesto commitments to reform drug policy, which included the legalization of medicinal cannabis. VICE News raised the obstructions to research with Deputy Prime Minister Nick Clegg in an exclusive interview. “I’ve learnt the hard way if you want to reform things, just get on with the next steps you can take,” he said. In the meantime Carhart-Harris and Nutt have had to rely on friends and patrons to help them conduct their research. Hulme, a psychiatric nurse at Bristol infirmary, once worked in the same office as Nutt, and played five-a-side soccer with Carhart-Harris. He has been an active participant in various drug studies since 2012. “I emailed Robin and said I’d be quite interested in taking part,” he said. The MRI scan was the first part of the experiment, and volunteers were asked questions about the experience throughout. “One of the things they talked about in the study is how it increases empathy as well, and oneness,” Hulme recalled. Afterwards volunteers were given a MEG scan, which maps the magnetic fields produced by electrical currents in the brain. The final part of the experiment involved a series of tasks and psychometric tests. “There was some really bizarre psychometric testing they got me to do,” he said. “I had to say if I had a supply of tin cans and I could invent anything I wanted to, or put them to any kind of use, what uses could I find. If there was string coming down from the clouds, what could I do with that scenario. The volunteers had to do the study twice; once with a placebo. Hulme said that the “clunking sound of the scanner” lost its appeal without acid. “It was the most tedious thing I’d ever done,” he added. The trip was a short one for LSD, which researchers put down to the moderate dose and intravenous administration. Its most intense effects had faded in most participants within two hours. One line in print….we are yet to find out what it was!